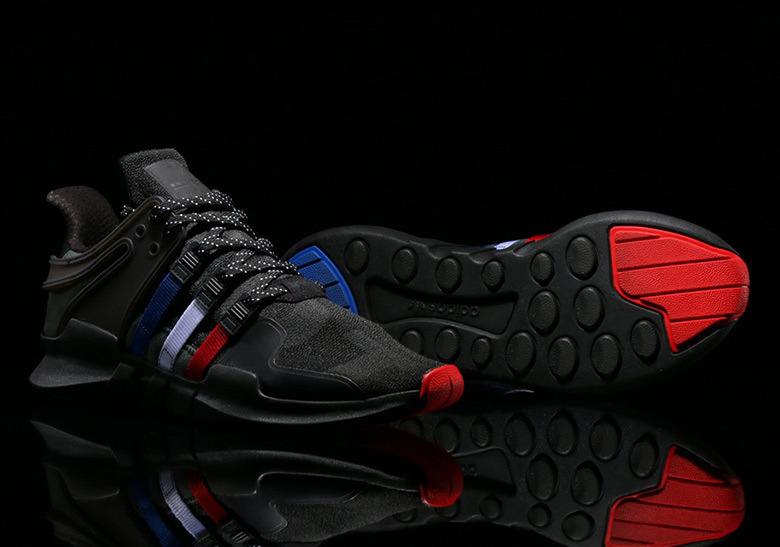 In honor of atmos Shibuya’s upcoming adidas-exclusive floor, the Tokyo-based retailer has teamed up with the brand for a special edition EQT model. 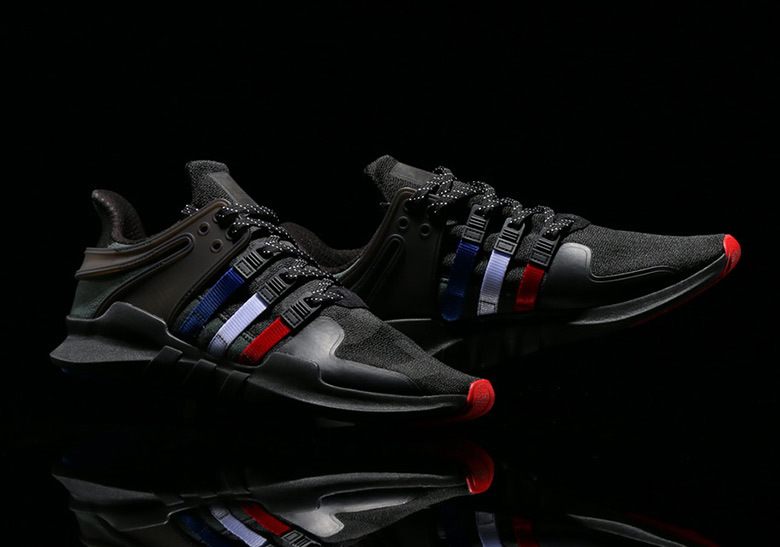 Slated to release tomorrow at 11:00 AM local time, this new look EQT Support ADV ushers in reflective detailing and an OG Three Stripes color scheme on its midfoot branding. 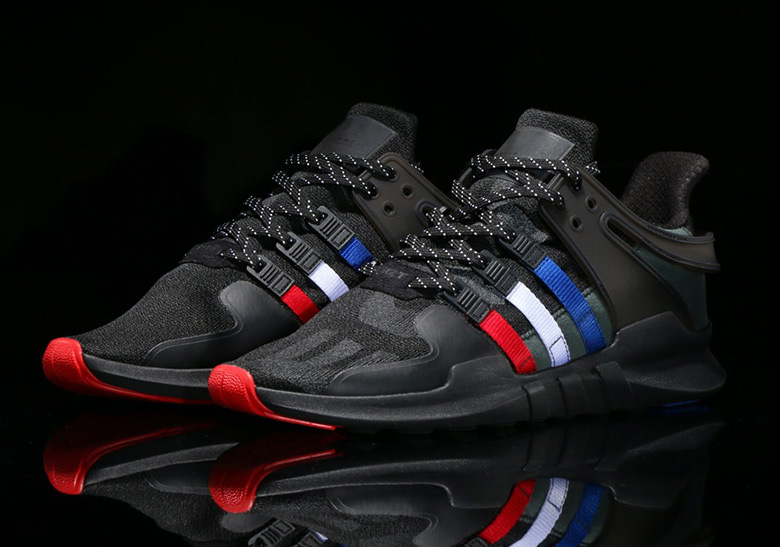 Red and blue also have real estate on the outsole, while red creeps up over the toe to give even more contrast to the upper. atmos’ new floor will remain open for this special event until all the pairs are sold out. So, if you will be in Japan and are looking for a new runner to add to your collection, you better act fast as these won’t be around for long.